I used to hear jazz through a diurnal lens: it was either night or day. I saw this reflected in many album covers, which could be bright (Milt Jackson’s Sunflower comes to mind) or deeply nocturnal (which pegs a good portion of the Blue Note catalogue). 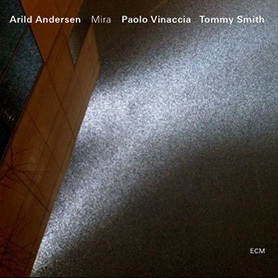 ECM has been unique in charting the in-between, those crepuscular moments of the genre in which transitions abound, and in fact define the parameters of the music. 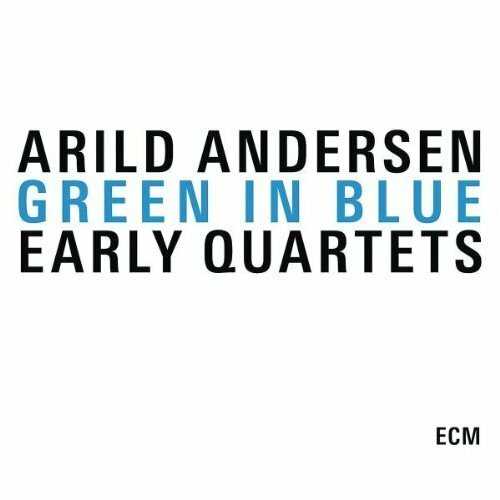 This fabulous collection of long out-of-print label efforts by Norwegian bassist Arild Andersen brings those transitions most clearly into focus. His music is firmly earthbound, yet at the same time so far beyond the stratosphere that seasons and times of day cease to matter. Such an approach allows us to come to the music as we are, absorbing it with the same spontaneity in which it is produced.